We've been waiting for this! LEGO have announced LEGO Boost, a set of programmable electronics components for kids age 7+ for the home market. This is an update on the LEGO Power Functions idea of electronics components that can be added to LEGO sets, only this time it's programmable from an app and focussed on a younger audience. LEGO Boost has been announced at the CES 2017 technology conference in Las Vegas. Update: See our LEGO Boost review. The heart of LEGO Boost is the Move Hub which has a built-in tilt sensor to detect movement, two built in motors, a button and a light. Additional components are connected to the hub via wires. There's an accompanying app which allows kids to program the Move Hub using graphical drag and drop programming. The app communicates with the Move Hub via Bluetooth Low Energy (BLE) connectivity. The app includes blocks for useful behaviours so that kids can quickly have a functional model rather than having to do lots of low-level coding. Kids will get instructions for 5 models to build. And also 3 bases which can be used as a starting point for their own creations. 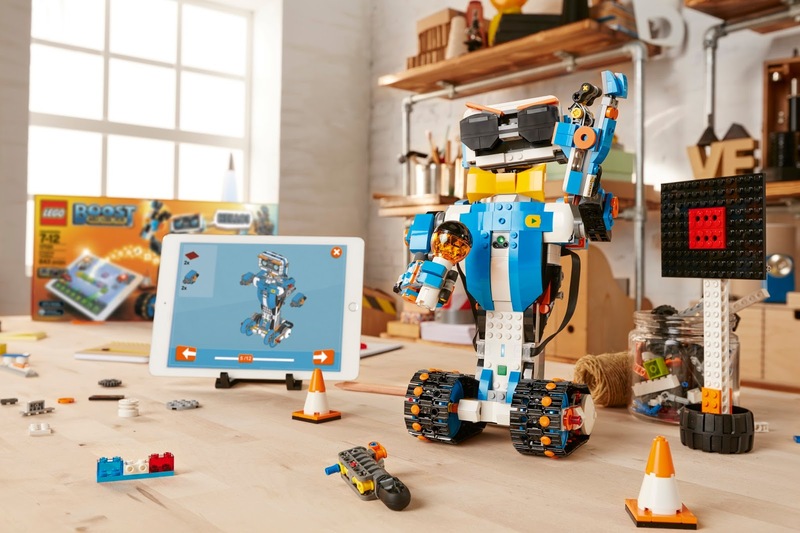 As well as the multifunctional LEGO Move Hub, the LEGO Boost Creative Toolbox set also includes an additional interactive motor and a combined colour and distance sensor. 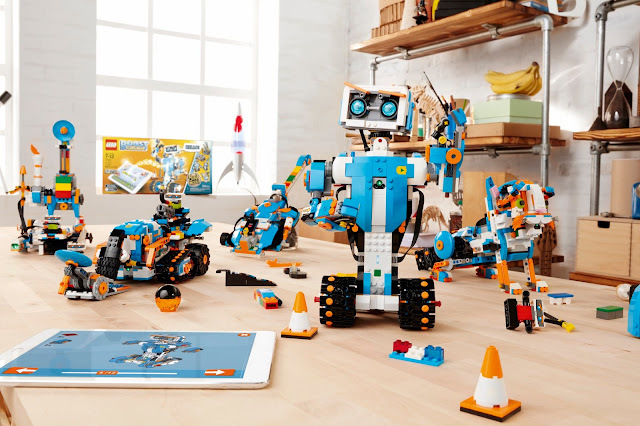 As well as the electronics, the set includes over 840 LEGO® pieces and instructions to build 5 models: Vernie the Robot, Frankie the Cat, the Guitar 4000, the Multi-Tool Rover 4 (M.T.R.4), and the Autobuilder. The LEGO Boost app will be free to download. You'll also get an accompanying wall poster and activity play mat. The LEGO Boost models look really well thought through and very substantial. Vernie the Robot is the lead model and the other models offer plenty of variety. 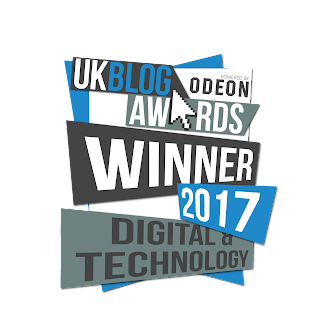 There's Frankie the Cat - a tech toy pet, the Guitar 4000 an electric guitar that kids can make music with, the Multi-Tool Rover 4 (M.T.R.4) vehicle and the band up to date Autobuilder which is a LEGO '3D Printer' which can build mini LEGO models - awesome! LEGO Boost will also include instructions for three different base models that can be used as the starting point for building with their own LEGO collections. There three bases available at launch are: "a walking base for making animals like a dragon or a pony, a driving base for building vehicles like a dune buggy or rover, and an entrance base so that children can make their own castle, fort, or even a futuristic space station." 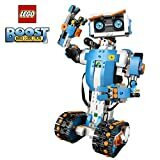 LEGO Boost will have a retail price of $159.99 in the US. Prices of 159.99 EURO and $199.99 (CAD) have also bee provided. We haven't seen a UK retail price for LEGO Boost yet. LEGO Boost is aimed at the 7-12 age group. How is the Move Hub Powered? Power is always a big question for tech toys! The LEGO Move Hub is battery powered. LEGO BOOST takes 6 AAA batteries. LEGO says that "Alkaline batteries are recommended, but rechargeable batteries can be used, though may result in weaker power output." Parents will really appreciate the ability to use rechargeable batteries at least some of the time. The LEGO Boost App will be available for iOS and Android. You'll be able to find out whether specific devices are supported here. The App provides a graphical drag and drop environments similar to those for LEGO WeD and Mindstorms, but with elements specific to the Move components. 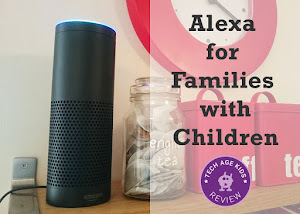 As well as controlling movement and interacting with sensors, kids will be able to add all important speech and sound effects. LEGO Power Functions is a range of modular electronics components that can be added to LEGO sets. Many LEGO Technic sets have support for LEGO Power functions so kids can automate their creation. The current Power Functions components can't be programmed in an official way. I might be getting a little carried away but maybe we'll see sets like the LEGO Friends theme park and NEXO Knights contraptions with LEGO Boost support in future as we currently do with Power Functions and LEGO Technic sets. My younger son loves making crazy contraptions with LEGO Power Functions (his modelling balloon mover was a particular high point :-) and LEGO Boost will allow him to easily create programmable contraptions. When LEGO WeDO 2.0 was announced LEGO stated that it was compatible with the new LEGO Power Functions range. We're not yet sure about the relationship between LEGO Boost and LEGO Power Functions. LEGO Boost does not fit the current usage of LEGO Power Functions which often adds a single motor to a LEGO Technic kit, but we could imagine future kits being built around LEGO Boost. You might have head about LEGO Education's WeDo offering which is somewhat similar. However, the focus for WeDo is on STEM education rather than augmenting LEGO play at home. In the demo of LEGO Boost below you'll see a robot being programmed to fire a LEGO dart which is very much in line with how kids play with LEGO at home, but wouldn't be such a good fit for the classroom. LEGO WeDo models need to be small and quick to build and take apart during a lesson. The LEGO Boost models are more substantial and support an ongoing build-code-play pattern. We also have LEGO Mindstorms EV3 which is aimed at kids aged 10+ (though we recommend it for younger kids with the right experience.) My older son has built Mindstorms into a robot that he loves so my younger son doesn't get a look in! LEGO Boost is much less expensive that LEGO Mindstorms EV3 which will make it accessible to more families. Mindstorms is seen as a product for kids who are really into technical LEGO and robotics. LEGO Boost should appeal to all kids who love LEGO. We're really pleased to see this product. It really fills a gap in the home robotics market. LEGO Power Functions is great but limited and showing its age and not readily programmable. There are lots of third part electronics that are designed to be LEGO compatible but they just don't have the advantage of being part of the LEGO ecosystem. Putting much of the functionality into a central Move Hub makes a lot of sense. It's a pain to have to set up lots of stuff when you just want a button or a sensor. Have a main hub with lots of functionality and the ability to add additional components when you do need something in another place on your model strikes a good balance. LEGO is a huge part of my kids life and has been since the age of 3. Their current obsession is LEGO NEXO Knights (a high-tech medieval mash-up with a TV series and an app with scannable shield powers) and Ninjago and Chima are still popular with them. My older son loves Technic models. I can definitely see them using LEGO Boost to extend their play and keep them playing with LEGO for longer. One thing we're a bit disappointed by is that the dominant colour in the LEGO Boost is blue. We see a lot of robots and we're shocked by the percentage that have blue as their main colour. Everyone knows blue is marketing speak for boys toys. We would really have preferred to see a gender-neutral mix of colours and it's a shame that LEGO didn't take that route. The kit itself is of course suitable for girls and the Frankie the Cat model in particular will have strong appeal. LEGO Boost can be used with bricks of any colour, we just don't like to see anything that will steer buyers of gifts for girls away from a fantastic STEM product. Overall LEGO Boost looks absolutely awesome. I can imagine my kids wanting to build every single one of the five models (and me too!) 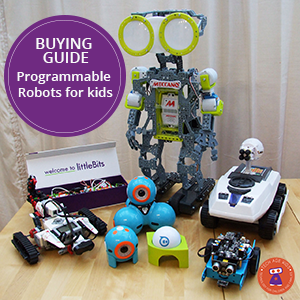 The price point is accessible for a lot of families in comparison to LEGO Mindstorms EV3. This looks like the product we have been waiting for to get robotics into everyday LEGO building for kids who want to make their LEGO do stuff. Many families already have tons of LEGO, and it's quite a money investment. 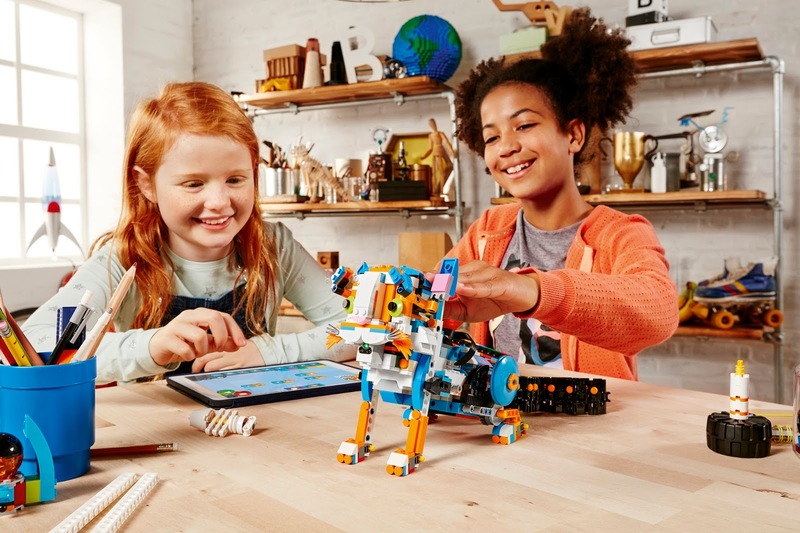 Having a product that can make use of that LEGO and encourage kids to play with it more and not disappear totally into the virtual world at age 8 is very appealing. Boost looks promising but I'm not sure what Lego's plans are regarding Power Functions. When WeDo 2.0 came out they changed the Power Functions plug, which meant that PF 1 components are incompatible, but they haven't expanded the PF 2 range, beyond the M motor and the two sensors. Also, the prices of the individual components are many times the PF1 equivalents. I can't tell from the photos whether the Boost motor uses the PF2 plug, or yet another type. It looks the same. 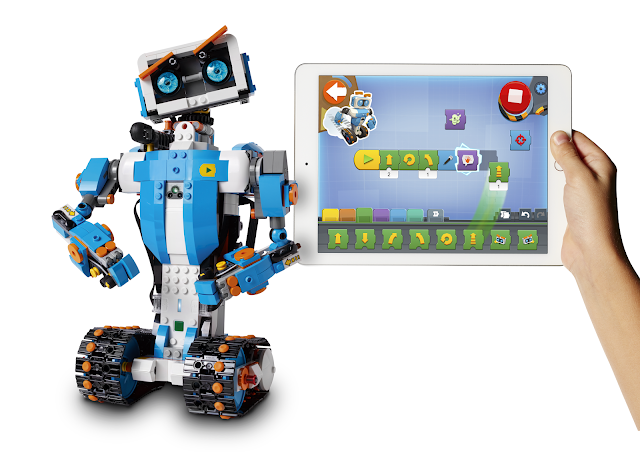 I'd also like to know if Scratch will provide an official extension for Boost like they have with WeDo. I decided to skip the WeDo 2 range and have just got an SBrick Plus, which is BLE like WeDo 2 but uses standard PF 1 parts, including all sizes of motor and servo, plus the WeDo 1 sensors. This looks like a good decision as PF 1 components are cheap and ubiquitous. 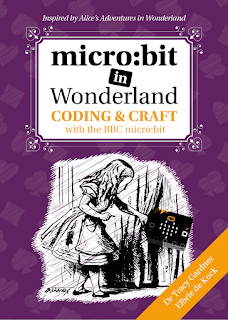 And it works with Scratch (as well as mobile apps). Or it will do once they fix the bugs!